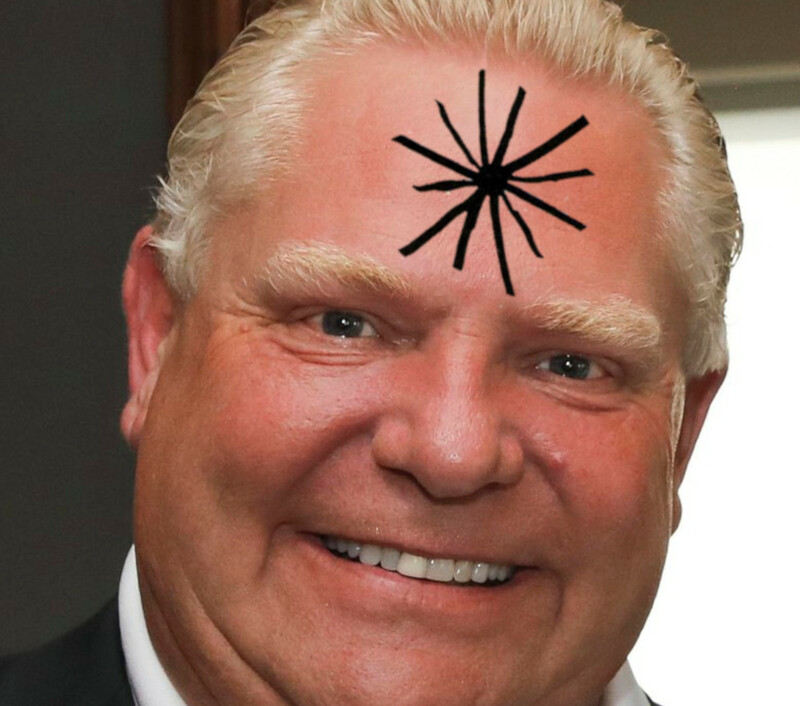 Instead, the people of Ontario will be offered his personal, bulletproof edition of "Atlas Shrugged" to bite down on. Ford also wants to severely curtail treatment for chronic pain. In total, 28 services are on the list for potential savings including sedation offered during colonoscopies which would save $16 million. According to the documents, anesthesiologist-assisted colonoscopies has increased five-fold over the past decade and the government has questions about the appropriateness of this usage. Eric Thompson from Crohn’s and Colitis Canada says the proposal is not realistic. He adds that not having sedation would discourage patients from choosing to have a colonoscopy.